The nation’s top innovators have the opportunity to advance their promising energy technology ideas at the Department of Energy’s (DOE’s) Oak Ridge National Laboratory (ORNL) in a new program called Innovation Crossroads. Up to five entrepreneurs will be selected to transform their ideas into clean energy companies with a fellowship that covers living costs, benefits and a travel stipend for up to two years, plus up to $350,000 to use on collaborative research and development at ORNL. Applications are now open, and close November 18, 2016 at 5:00 p.m. ET. Innovation Crossroads is the most recent clean energy accelerator to launch at a DOE national laboratory and the first located in the Southeast. ORNL is the nation’s largest science and energy laboratory, with expertise and resources in clean energy, computing, neutron science, advanced materials, and nuclear science. A growing global population and increased industrialization require new approaches to energy that are reliable, affordable and carbon neutral. 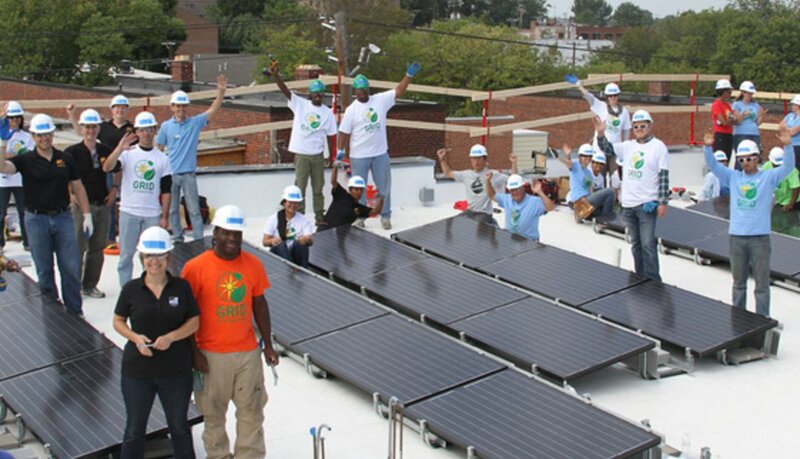 While important progress has been made in cost reduction and deployment of clean energy technologies, this new program at DOE’s Office of Energy Efficiency and Renewable Energy (EERE) invests in the next generation of first-time clean energy entrepreneurs to accelerate the pace of innovation. Innovation Crossroads is part of EERE’s Lab-Embedded Entrepreneurship Program (LEEP), sponsored by EERE’s Advanced Manufacturing Office (AMO) and co-managed by EERE’s Technology-to-Market Program. 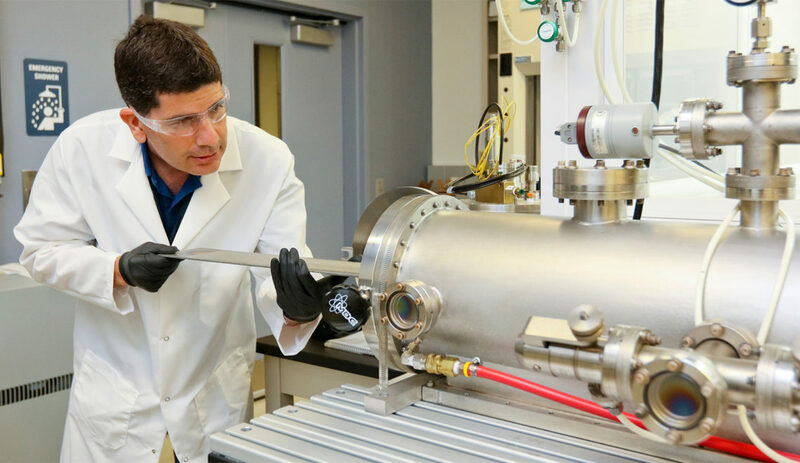 LEEP includes Lawrence Berkeley National Laboratory’s Cyclotron Road and Chain Reaction Innovations, which launched at Argonne National Laboratory earlier this year. Innovation Crossroads will be led by Tom Rogers, ORNL Director of Industrial Partnerships and Economic Development.